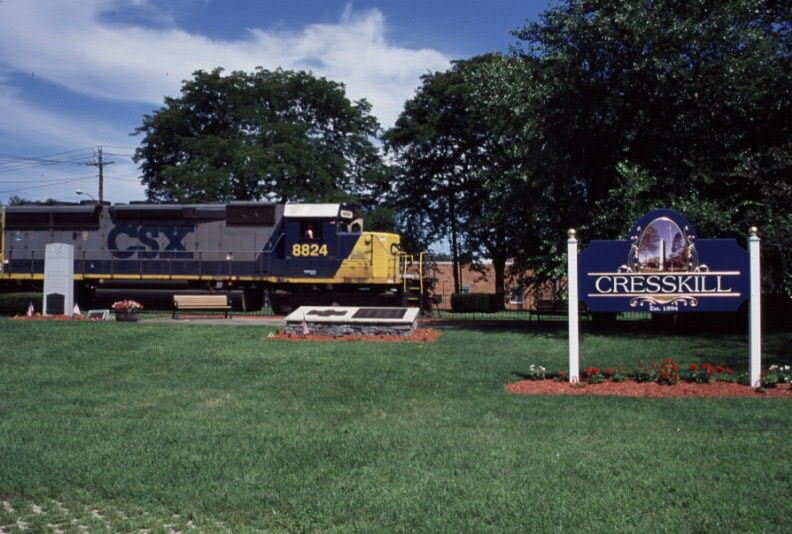 CSX NORTHERN RUNNING TRACK STRETCHES FROM NORTH BERGEN TO NORTHVALE, NJ AT THE NEW YORK STATE BORDER. 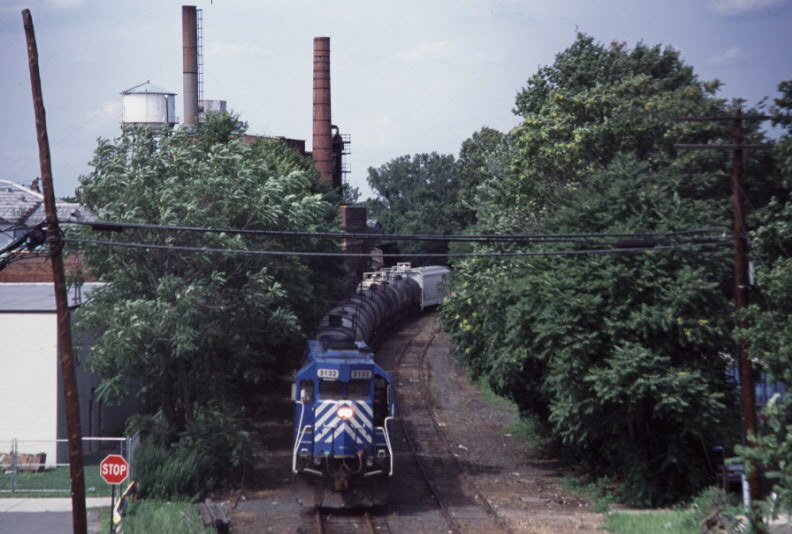 THIS LINE IS EAST OF, AND PARALLEL TO THE RIVERLINE. 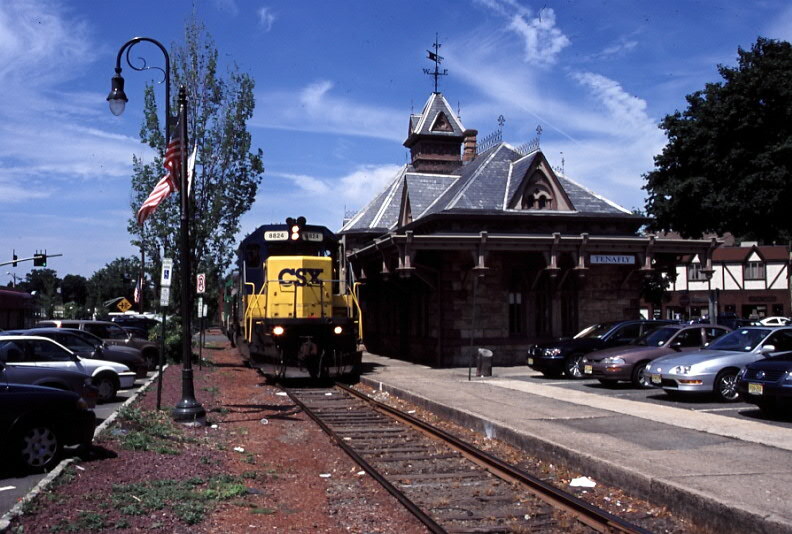 TWO OF THE CUSTOMERS ARE WEYERHAUSER IN CLOSTER, AND ADMIRATION OILS IN ENGELWOOD. 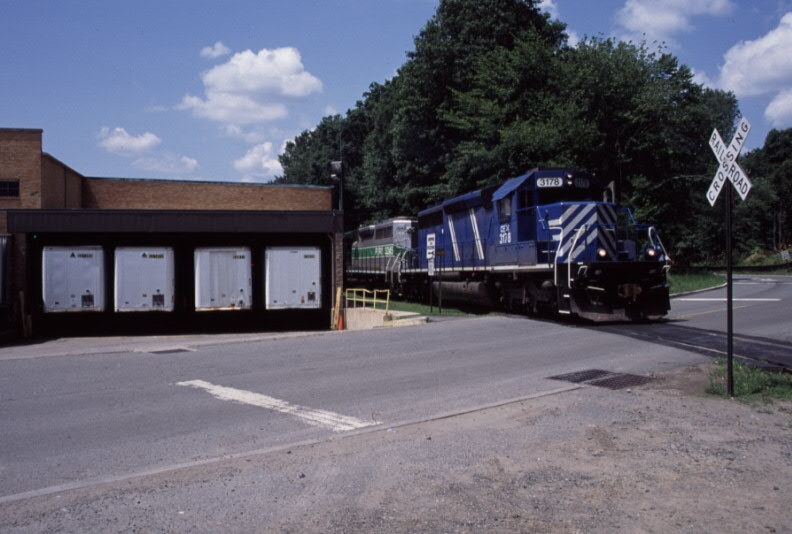 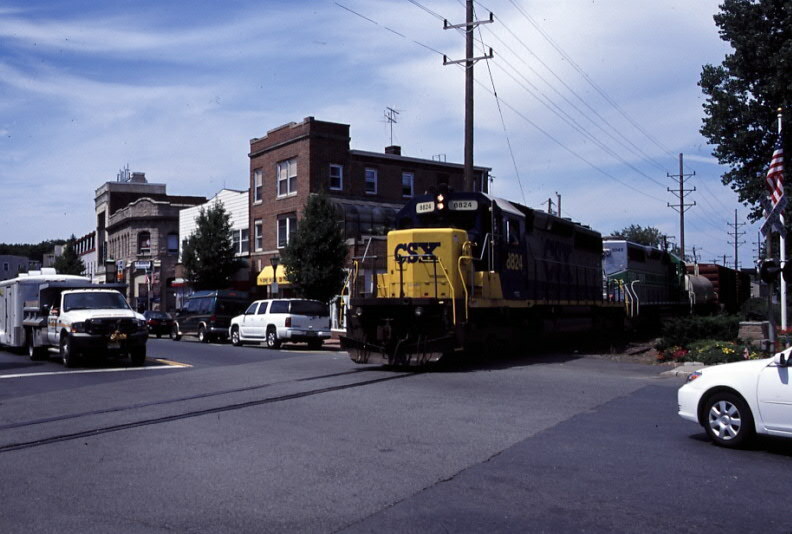 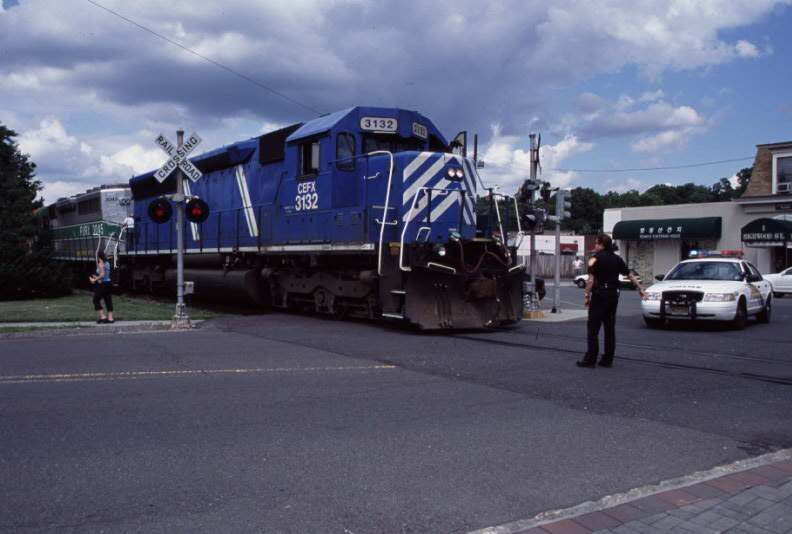 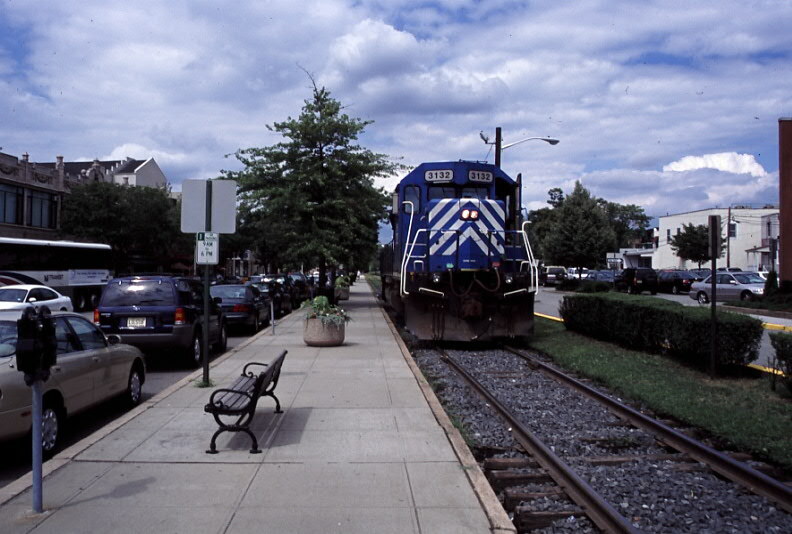 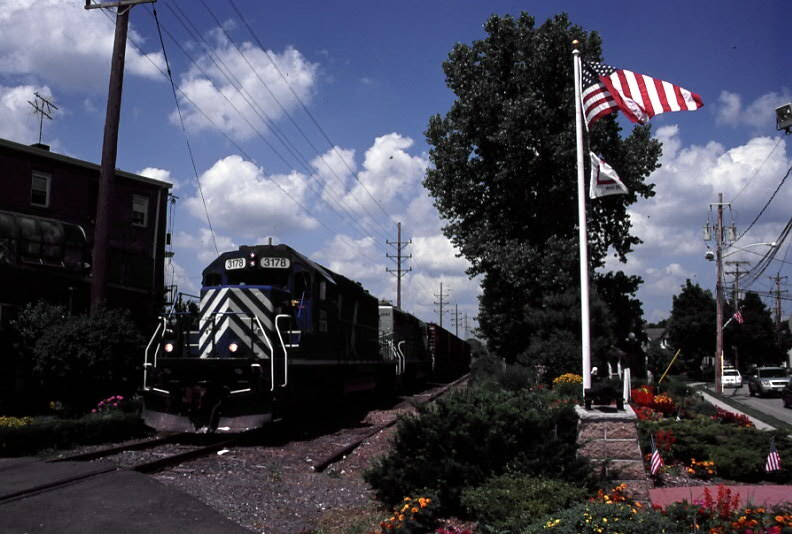 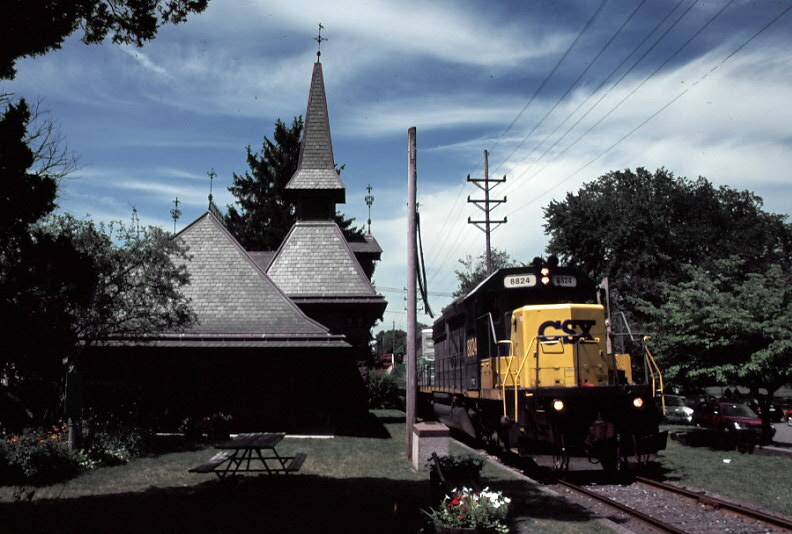 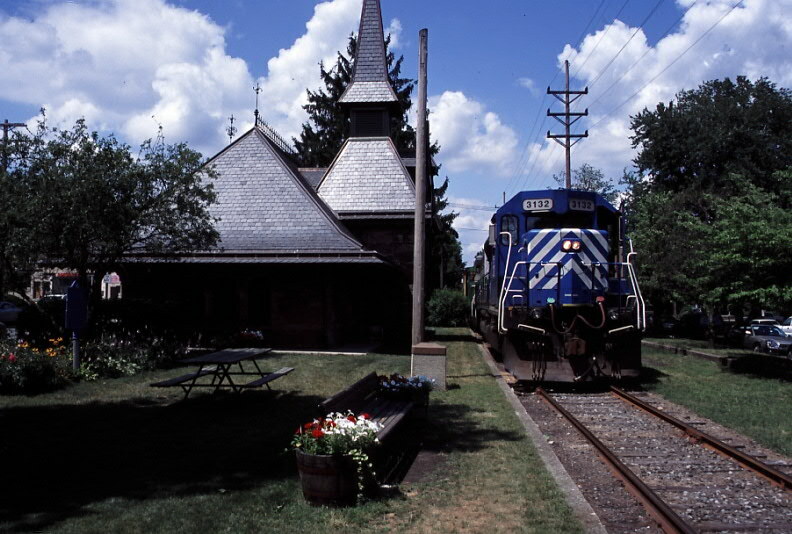 SERVICE ON THE LINE IS DONE BY CSX LOCAL C777, M-F.
JULY 15, 20, 26, 2004.